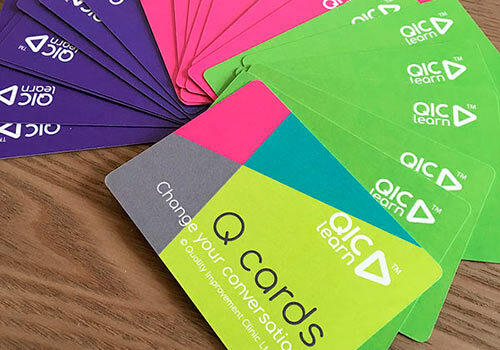 We partner with organisations to create tailored QI learning programmes. This programme is delivered in conjunction with East Midlands Academic Health Science Network (EMAHSN). 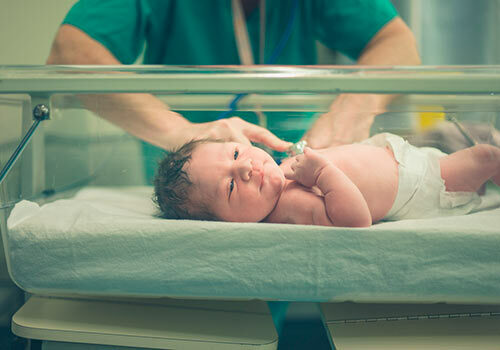 It builds on the work of the Maternal & Neonatal Health Safety Collaborative by providing bespoke support to individuals in maternity services within the East Midlands region. QIClearn will walk alongside you as you design and deliver quality improvements to your service. 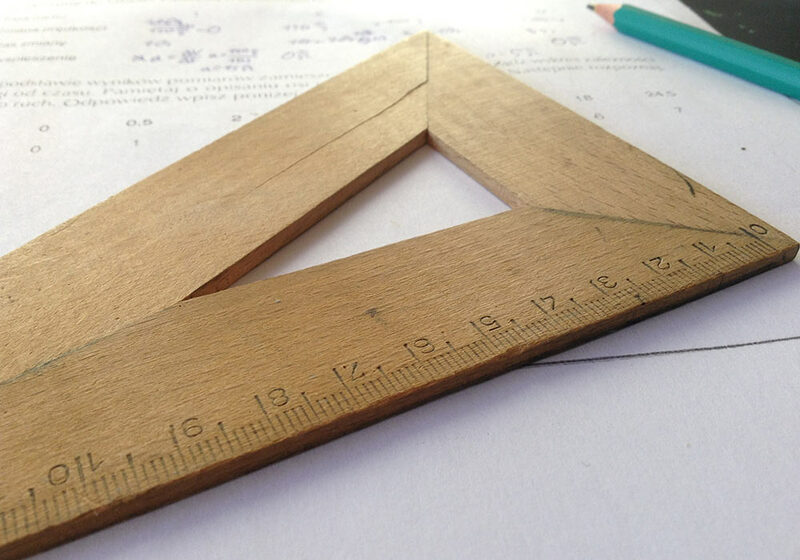 The Measurement Masterclass is a one day course during which we simplify what is often perceived to be a complicated area of improvement science by focusing on the most relevant measures for your test of change. Throughout this masterclass you will be rethinking your relationship with data and measurement to one that is genuinely focused on curiosity and learning to create improvement. 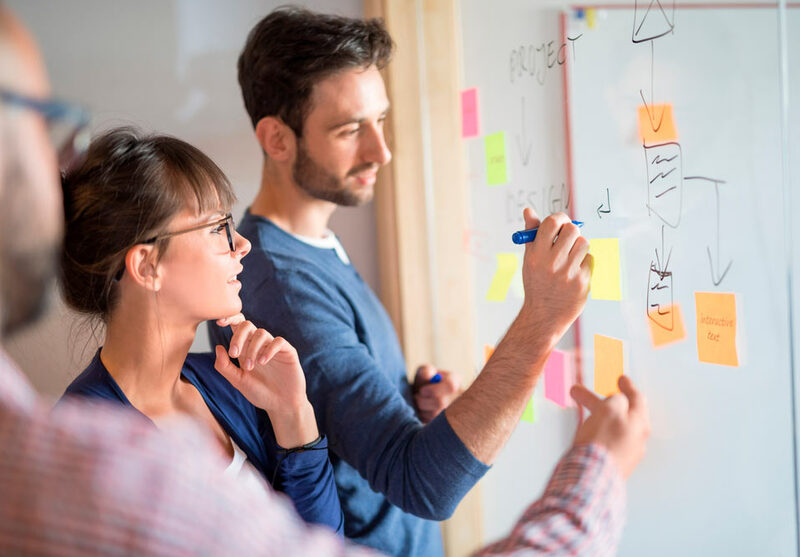 In this Masterclass we help you get the MOST from your small scale tests of change by showing you how to deepen your learning and make the time you invest in every test. 3minuteQI™ is your gateway into small bites of learning with a big impact. Learn about quality improvement tools and techniques with our short, focussed and flexible content. 3minuteQI is designed for you to use ‘on the go’, is accessible across devices and relevant to your improvement needs. Improve your QI skills 3 minutes at a time! This is an innovative programme designed for professionals at the London School of Paediatrics (LSP). 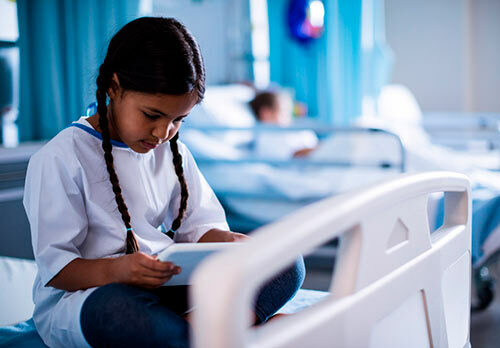 QIClearn brings together paediatric trainees, nurses, pharmacists and allied health professionals with patients and their carers. We will support you to design, test and implement meaningful improvements in just 16 weeks. These courses are for professionals who want to develop their Quality Improvement skills by Improving ONE thing at a time. 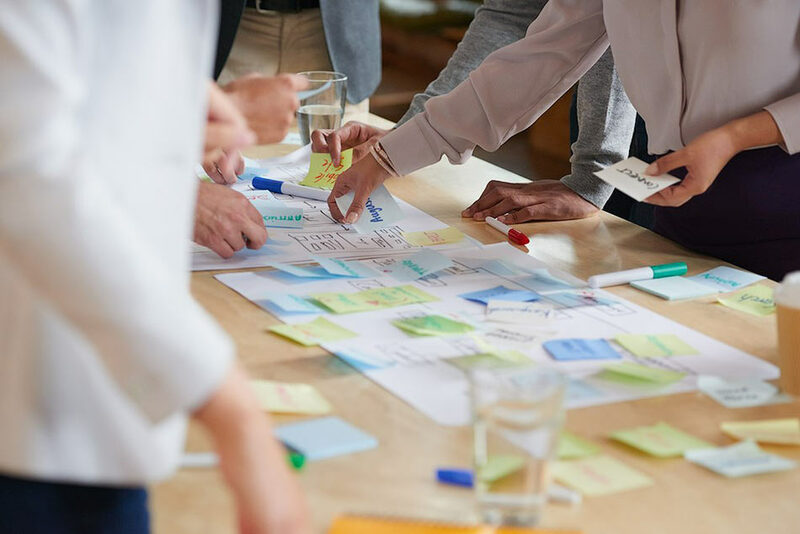 They are an antidote to information overload and improvement tool excess and provide the space and opportunity for professionals to focus on ONE thing at a time. This course is for practitioners who want to get involved in quality improvement (QI) initiatives but don’t know how or where to get started. We will support you to progress from a QI newbie to someone who can use a small selection of QI tools and techniques and begin to embody the habits of an improver. 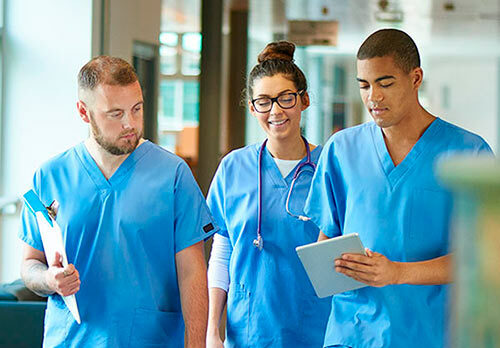 This is an online learning experience designed for Health Education England to supplement and enrich the quality improvement curriculum for trainee consultant practitioners in the Wessex region. Participants will learn about quality improvement tools and techniques from the short, focussed and flexible content. 3minuteQI™ is designed for use ‘on the go’, is accessible across devices and relevant to practical improvement needs. 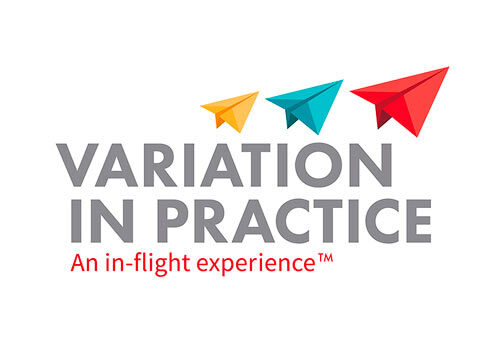 Variation in practice: An in-flight experience™ is a game that’s fun and interactive. It gives teams a meaningful experience of measurement and improvement concepts. 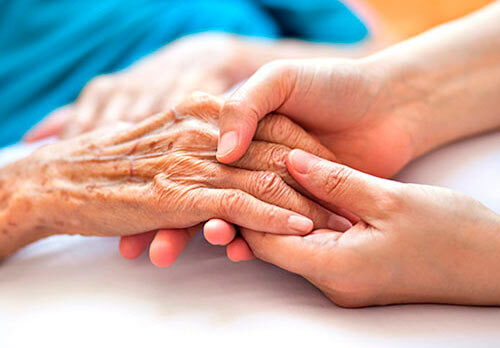 Through a series of ‘in-flight’ challenges participants learn how to detect and understand the variation in services that they and their patient’s often experience. It’s an energising learning experience that provides an excellent basis for developing improvement skills.